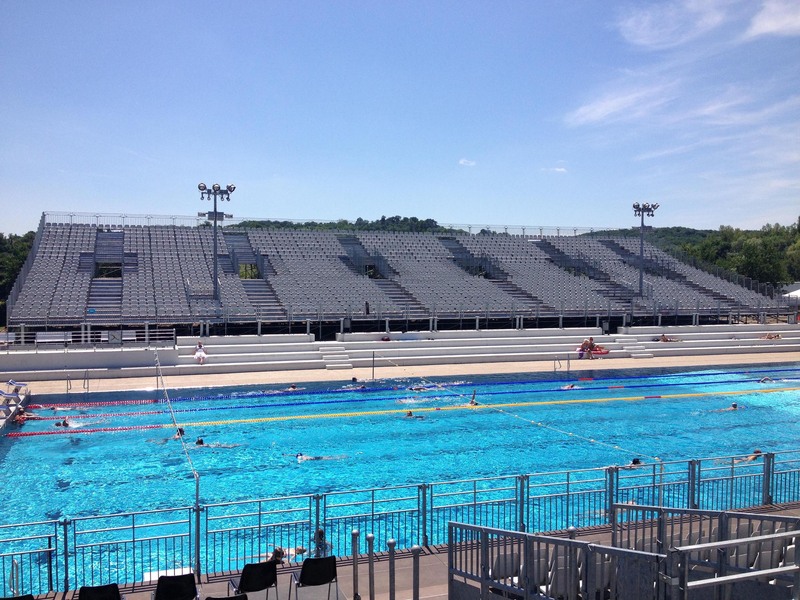 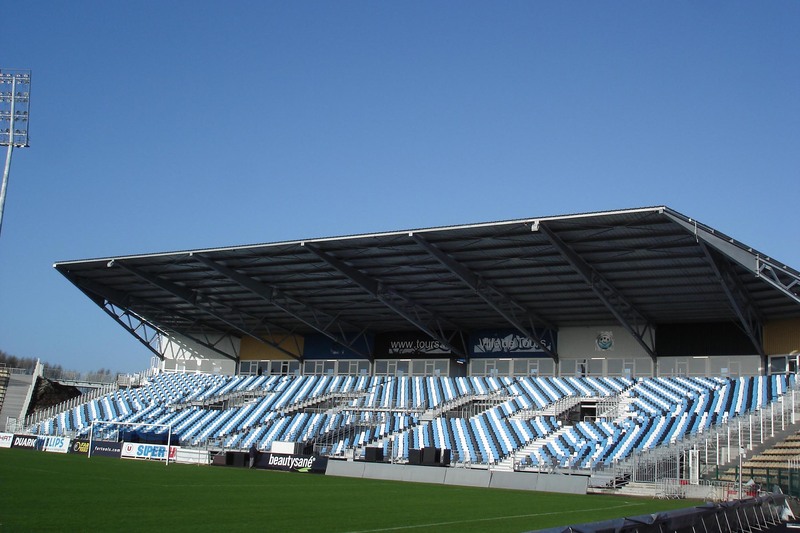 ALCOR ÉQUIPEMENTS is an industry leader for modular grandstand seating (self-locking solutions). 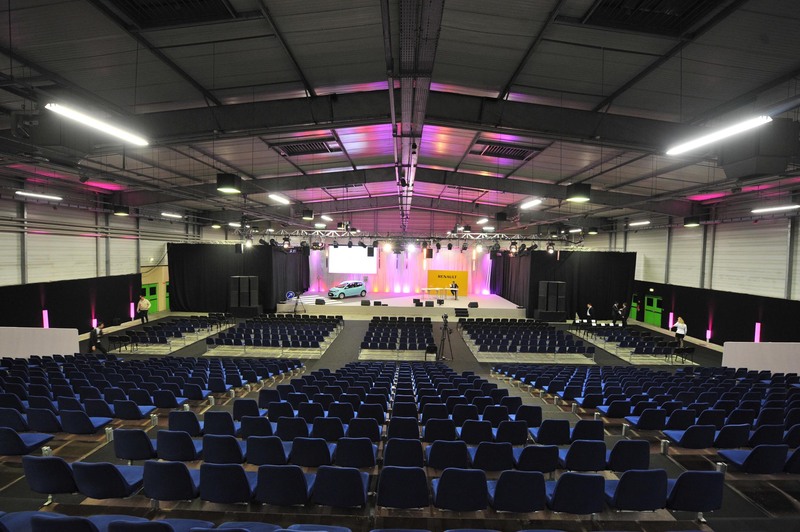 We design our own products and install over 250,000 seats a year. 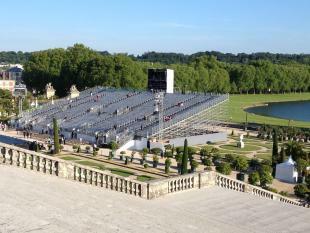 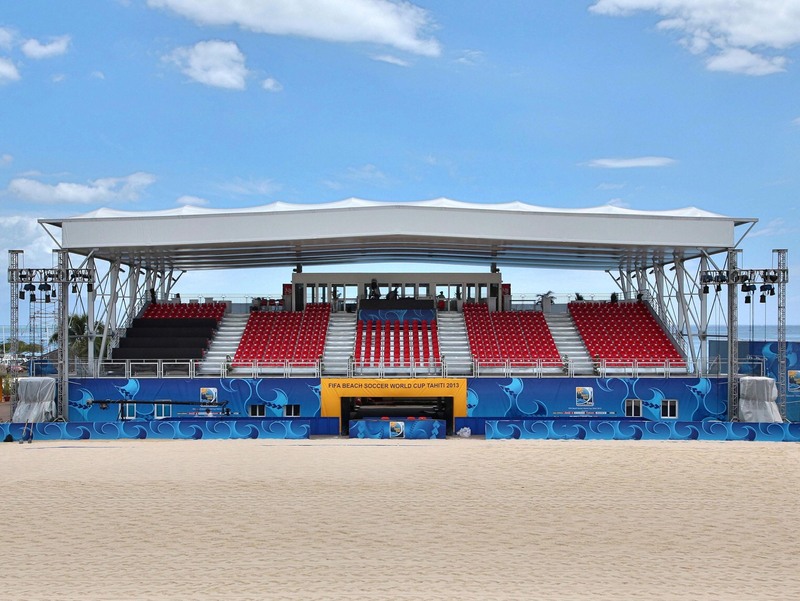 Whether you require modular spectator seating for a concert or a grandstand for a sports event, either to buy or to hire, we can provide a solution anywhere in France and abroad. 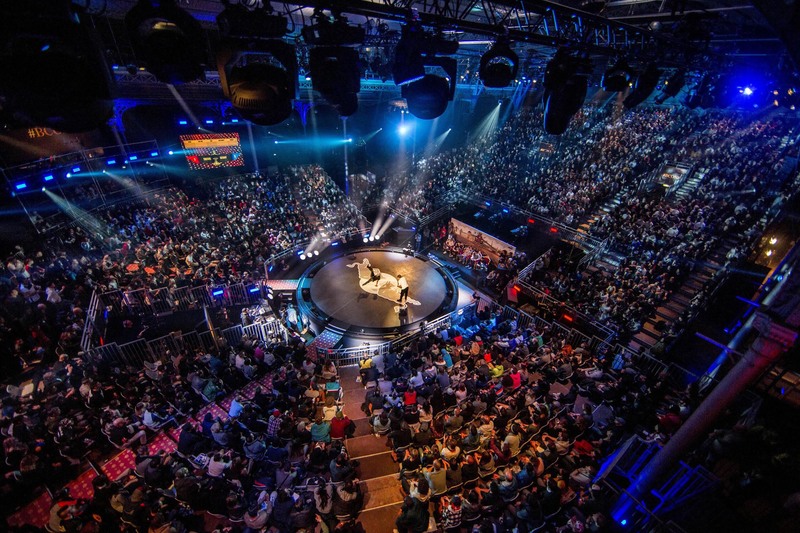 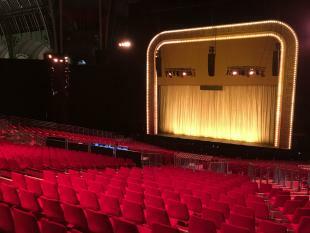 Alcor took on the dauting challenge of setting up its modular bleachers to create a theater at the Grand Palais to host the play "Singin in the rain". 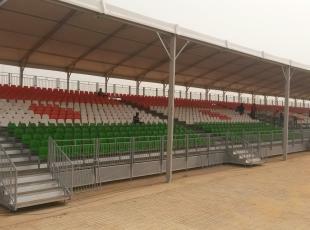 Alcor has installed a 2,100 seats grandstand with roof in Niger. 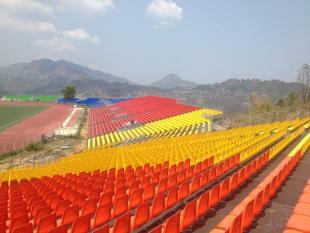 Alcor has installed a 15,000-seat metal grandstand for the Rajiv Gandhi stadium located in the state of Mizoram in northeastern India. 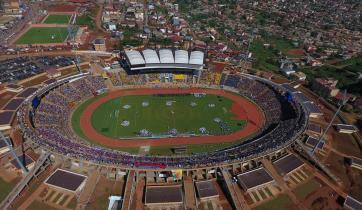 Alcor Equipements has been selected for the renovation of the Ahmadou Ahidjo stadium in Yaoundé, Cameroon. 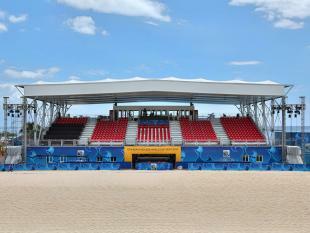 Tahiti and its capital Papeete in September 2013 hosted the World Cup Beach Soccer, a FIFA competition won by Russia.